The Rewards For Justice Program, United States Department of State, is offering a reward of up to $5 million for information that leads to the arrest or conviction of Ahlam Ahmad al-Tamimi. 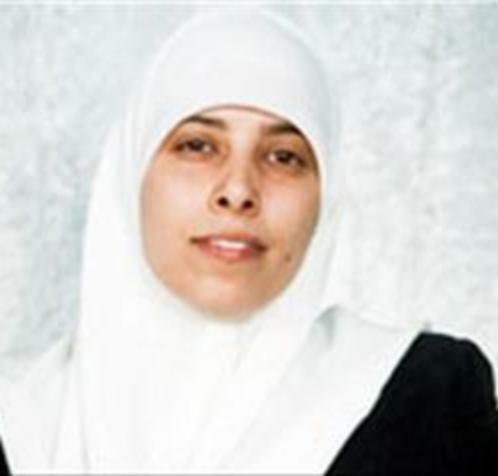 Ahlam Ahmad Al-Tamimi has been charged with participating in an August 9, 2001, suicide bomb attack at a pizza restaurant in Jerusalem that killed 15 people, including two United States nationals. Four other United States nationals were among approximately 122 others injured in the attack. An affidavit in support of Al-Tamimi’s criminal complaint and a warrant for her arrest were sworn out under seal on July 15, 2013, in the United States District Court for the District of Columbia in Washington, D.C., and were made public on March 14, 2017. If you have any information concerning Ahlam Ahmad Al-Tamimi, please contact the FBI's Toll-Free Tipline at 1-800-CALL-FBI (1-800-225-5324), or report a tip on tips.fbi.gov. Tips can remain confidential. You may also contact your local FBI office, or the nearest American Embassy or Consulate.